Searching for Hope...and Finding It? I am 16 years old and was diagnosed with PCOS 5 months ago. My endocrinologist prescribed me to take birth control and metformin. While taking these pills, I've gained 20 pounds. At 16 years of age I'm 5'5" and weigh 200 pounds. As far as my self-esteem, I'm fine with the weight. I have a great family and many friends who love me, and the few that I've told are very supportive of my "syndrome". I want to fight this, and I am so afraid of getting diabetes and/or not being able to conceive... I have hope, but I don't know if that's enough. Reading these stories have been helpful, and definitely don't make me feel alone. 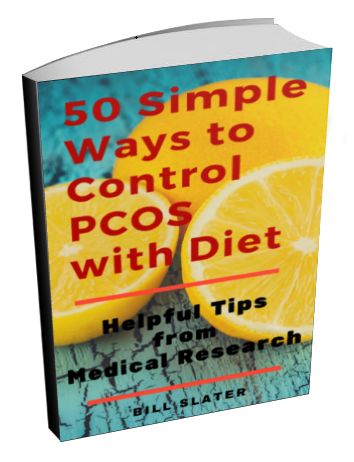 PCOS can be effectively managed if you take a very comprehensive approach. You actually have more control over this disorder than you may now think. However, you will need to take a more comprehensive approach that goes beyond depending on this drug or that drug to make your problems go away. 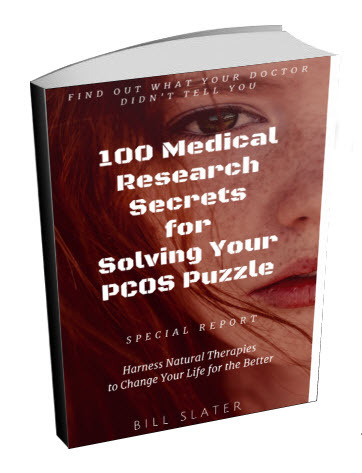 There are no "magic pills" for polycystic ovary syndrome. 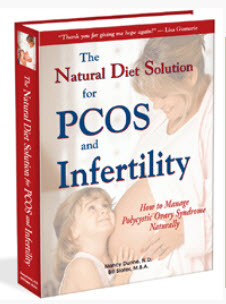 2) A healthy diet plays an absolutely crucial role in managing the symptoms of PCOS, including infertility, acne, weight, hair loss, male-pattern hair growth, and depression. 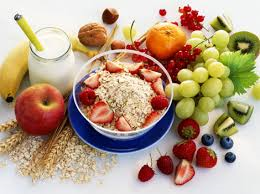 A healthy diet will also greatly reducing your risk of developing diabetes and heart disease. 4) Selected nutritional supplements such as vitex or d-pinitol can be helpful in helping you to normalize your hormones. 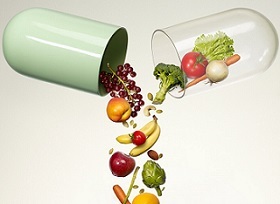 There are a number of other nutritional supplements that have been shown to be helpful for reducing symptoms related to polycystic ovary syndrome. 5) If depression is an issue for you, consider taking cod liver oil or fish oil. Some studies have shown that the omega-3 fats found in fish oil can help to relieve depression. 6) Find other women who share your interests and concerns. Possibly you could join the Polycystic Ovarian Syndrome Association and find some women there who will be supportive. 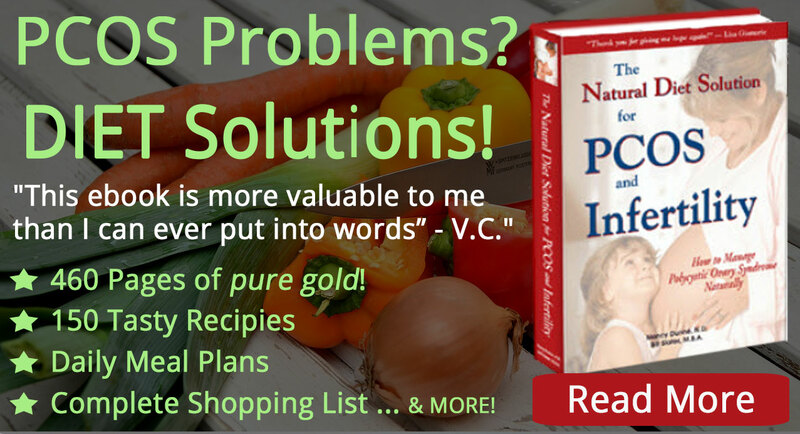 By knowing what to do, you empower yourself and gain a sense of control over this disorder. 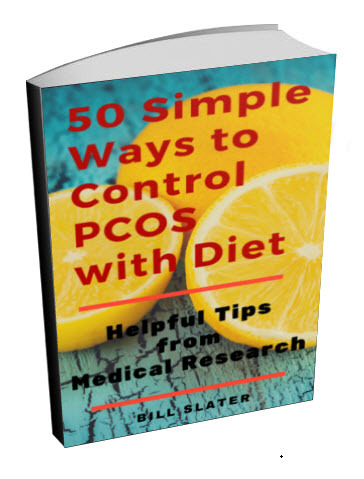 Remember, PCOS is very manageable if you know what to do. 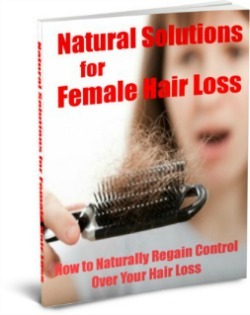 You can reduce acne, reduce male-pattern hair production, lose weight, become fertile, lessen depression, reduce hair loss, improve your general health and self-esteem…and get your life back!